This morning I awoke before my 4:50am alarm. I drowsily stumbled around, threw on my favorite soft running clothes, tracked down a handheld and a pair of shoes and tossed them in the car. 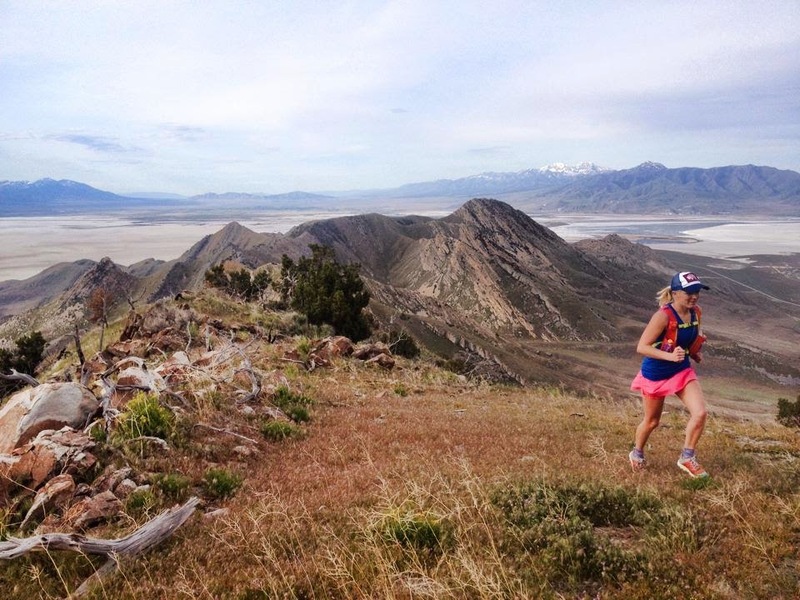 It is fitting that my last taper run is where it all started: on Wire – a short, steep mountain climb overlooking Salt Lake City. I turned on my Wire playlist as I drove, realizing I was a few minutes behind. Yes, I have a playlist for Wire. While it’s a silly little mountain, the repeats on it have changed me; I’ve gone from incapable to confident on vertical gain. 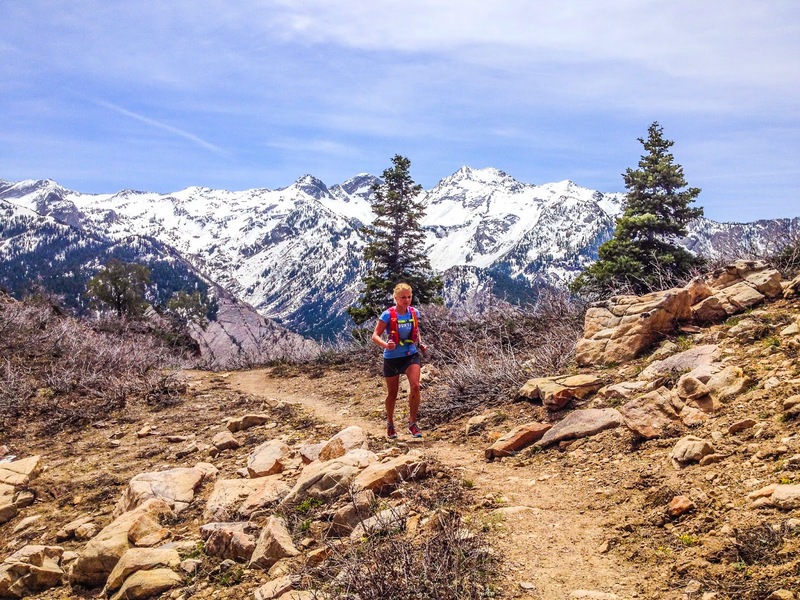 Finding new boundaries, learning what it means to redline, to pace, to push. It was on Wire I tried redlining early, ran the first mile as fast as I could, and blew up leaving Craig bewildered with my idiocy. It was on Wire Matt and Scott would sing during a lunch run. It was on Wire I’d reflect on the local mountain running legends, the mountains they run repeatedly each week: training, training, training. It was on Wire I’d put my headphones in, over and over, and commit to suffer for a time. Today I did a casual run with other wranglers. A 40:30 summit time a year ago would have crushed me; today included several stops to point out and chat about different peaks, and never did I push or let my heart rate go up. Today in a breeze and enjoying companionship, I realized I am stronger than I had ever anticipated I could be. I didn’t train for Bighorn. If I wanted to be competitive there I’d have done more running and less bushwhacking and scrambling. To say I’ve been running is to take a very casual approach to the word “run.” My longest days out (8+ hours) I’ve averaged as low as 1.5mph. Yep, THAT slow. But I’ve also hit over 75 summits in the last 12 weeks, averaging more than 6 summits a week. Ive been fortunate enough to do 7 major ridge traverses in that span of time as well. 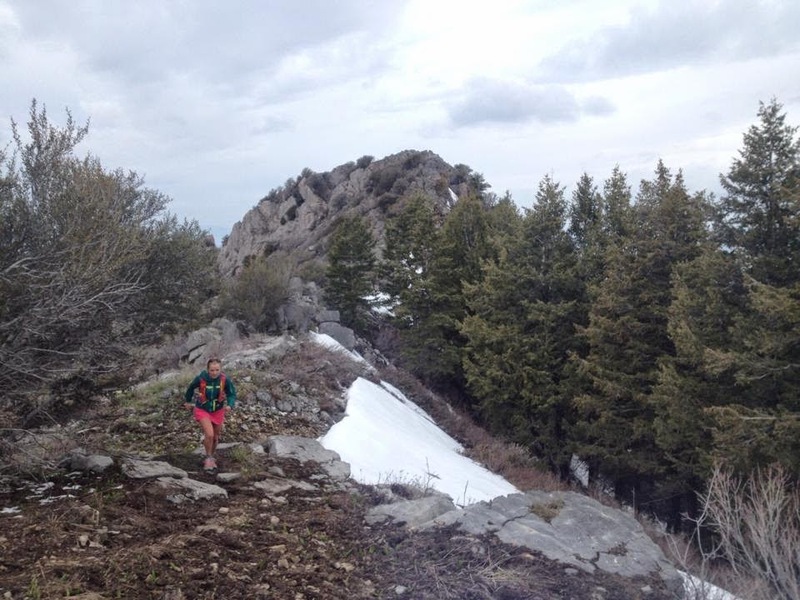 With undesirable weather in the Wasatch we headed to drier peaks. This was a 20+ mile adventure, complete with crickets of every color, scrambling, bushwhacking, and even 9 miles of actual running (back to the car). Sick of staring at the ridge and still waiting for the bigger mountains to open, Matt and I seized a random Wednesday to traverse wildcat ridge. While the post-holing slowed us down about 1-2 hours (and made a 300ft down-scramble a bit more dangerous), it was beautiful, cool, and a bit too early in the year for snakes. A longer (9-10 hour) day on an incredible ridge. 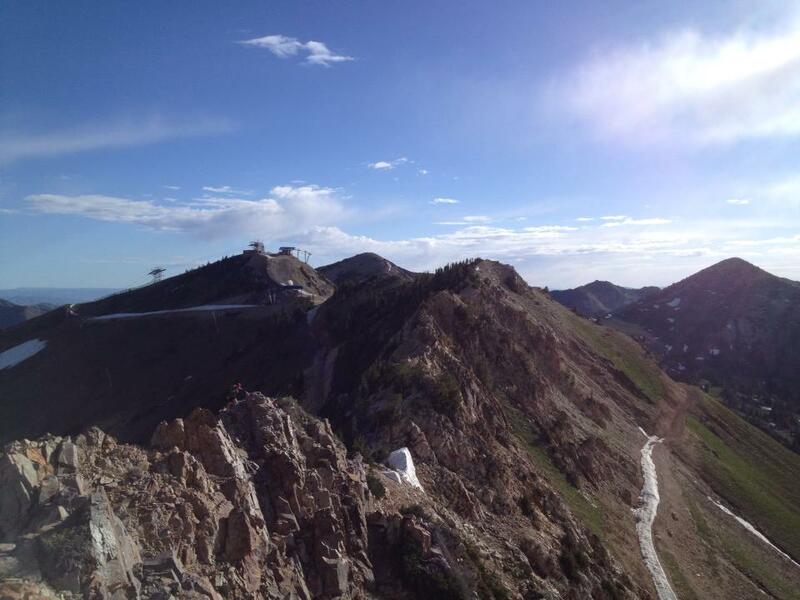 Peak 9,795 is currently my favorite sub-10,000 ft peak in the Wasatch. Marty had a goal of running 50 miles and it was Cory’s birthday. The traverse was full of adventures and fun. 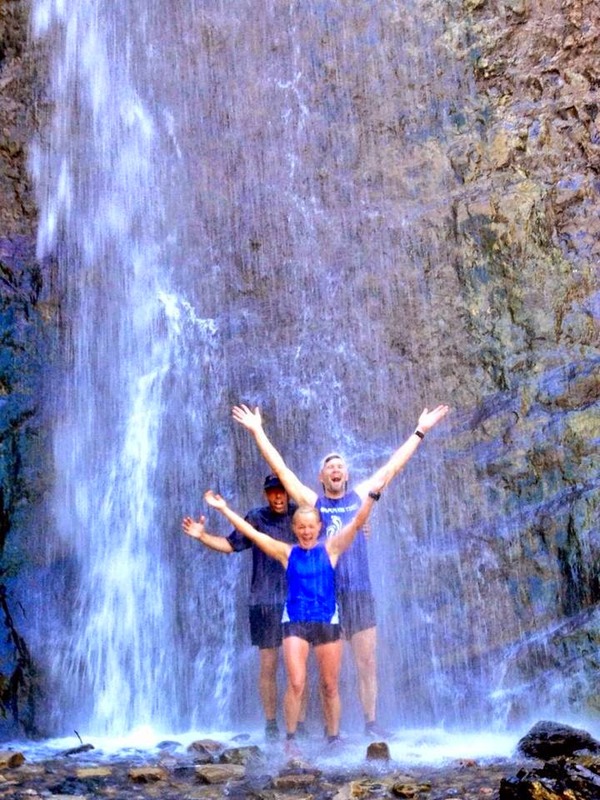 I don’t think you can have a bad day running across Zion with friends. Dehydration? no worries. Dr. Klingler is here to help. 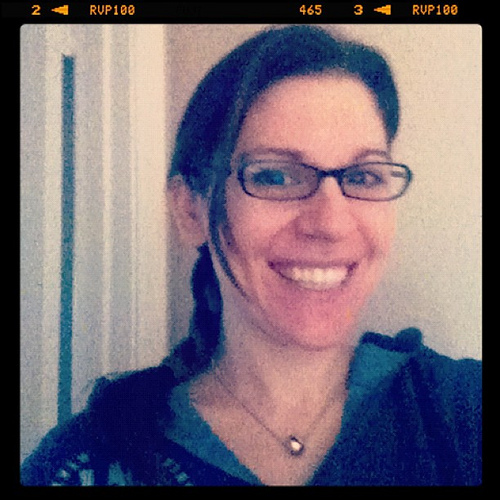 As part of the WURL Scout Cookies mission…. I am working on running all of WURL piece by piece til I’m ready to piece it together.Jason Eichorst was kind enough to run this with me and put up with my not-quite-recovered legs and shoot photos for the day. I’m concluding that WURL will be one of the best things I will ever do… and the most painful. That day we hit Superior, Cardiff, Toledo, Flagstaff, Honeycomb, Patsy Marley, Wolverine, and Tuscanora. City creek ridges link-up, Mahogany, Millvue… and other nonsense to entertain us while waiting for big mountains. 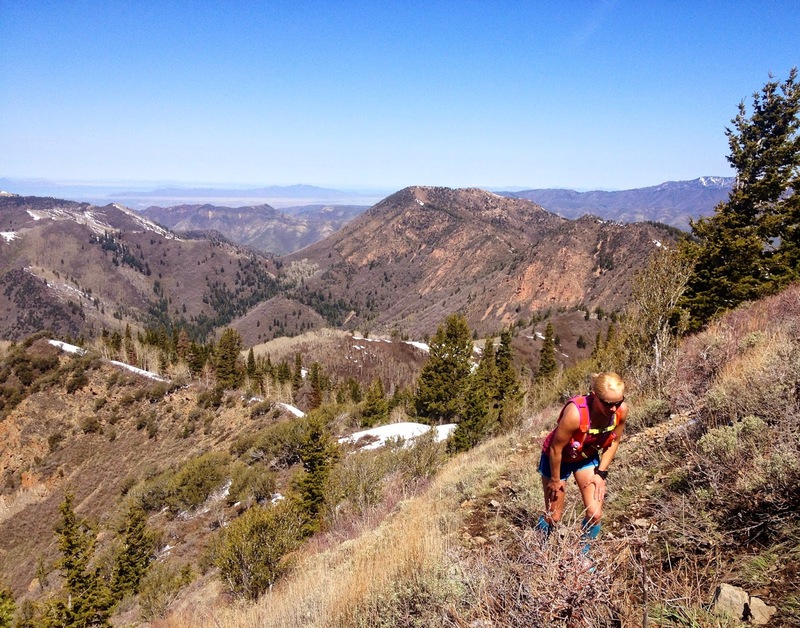 Most weeks were around 18,000ft elevation gain, with a 24k thrown in there for good measure. 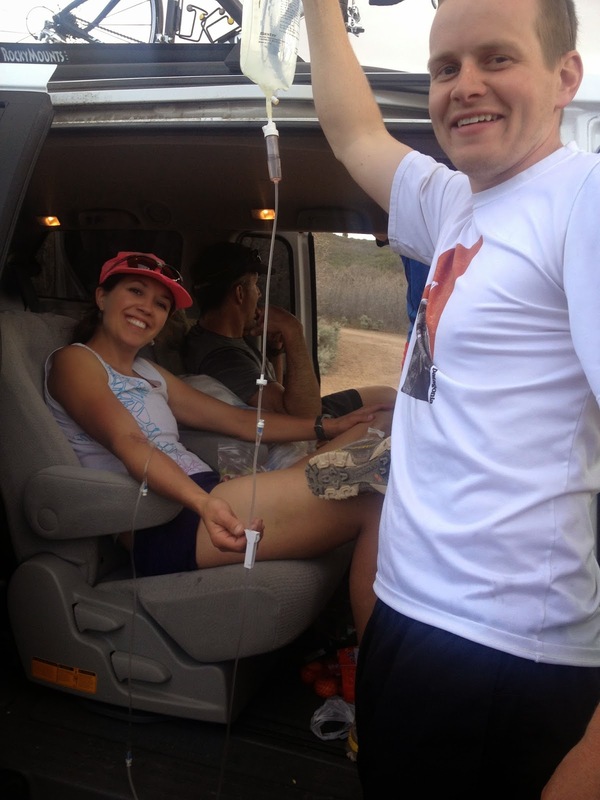 I think I broke 60 miles in a week…. once. Scott found poop on a stick! That’s pretty cool. Until now, every race I’ve run was for validation. To validate my time spent running, the effort and cost. To validate all of this as a purpose… to make it worthwhile. In a big way, to validate me, to give me some sense of purpose and worth. Now I don’t need a vaildation. 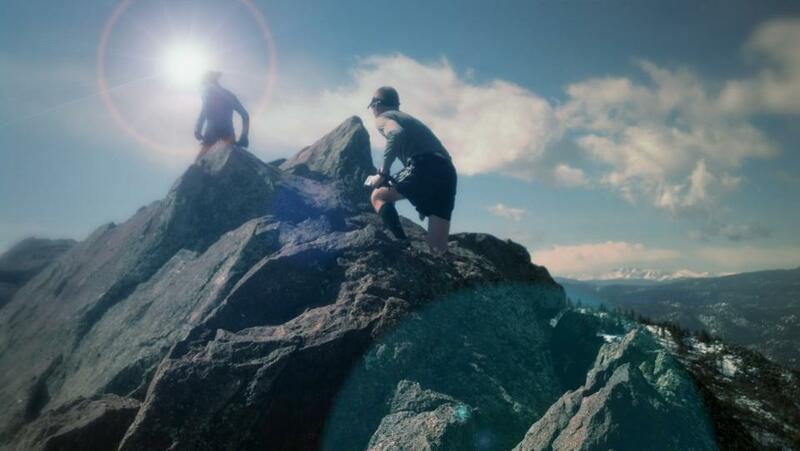 The life, energy, and passion I get from the mountains don’t require anything else. 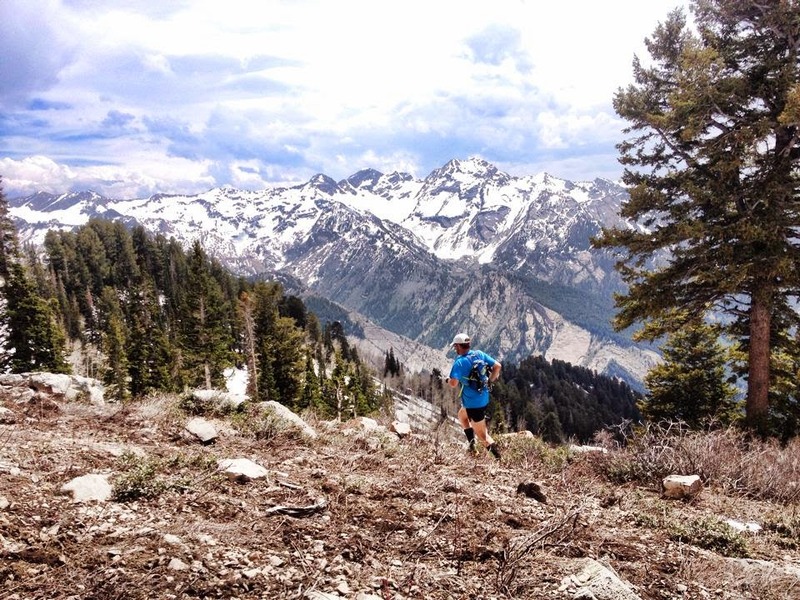 I’d rather spend the day grinding out the Hemagog Quad here in the Wasatch than run Bighorn. It is up there where I belong, not at a race. 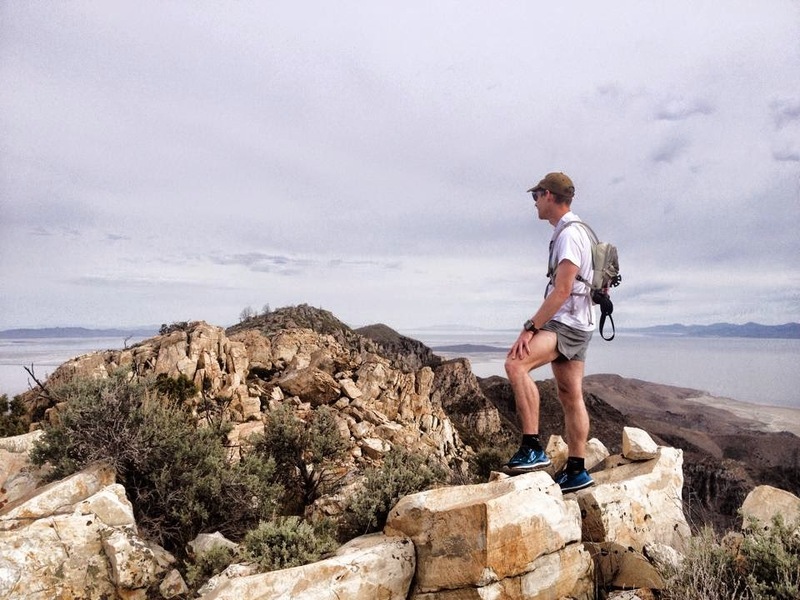 I don’t care about where I place, or what time I come in, or even in the personal accomplishment of running 100 miles… I’m too preoccupied with other (all to near) goals. 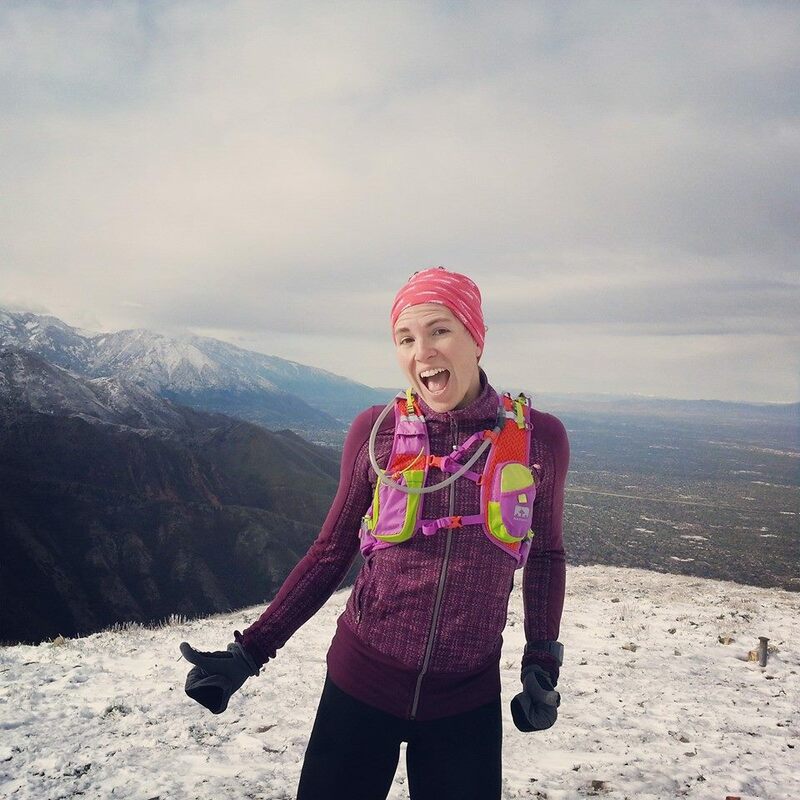 Lately I feel like I have no place in races… I belong with my watch and time trials on summits. 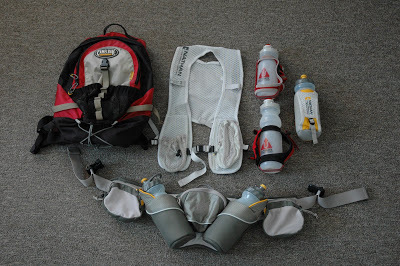 But I will race Bighorn with everything I have. The climbs and descents won’t be hard on my body; the flatter portions will wreck me. Taking 4 days away from my family is no small sacrifice, and I will make full use of the experience… Knowing my mountains are waiting for me. 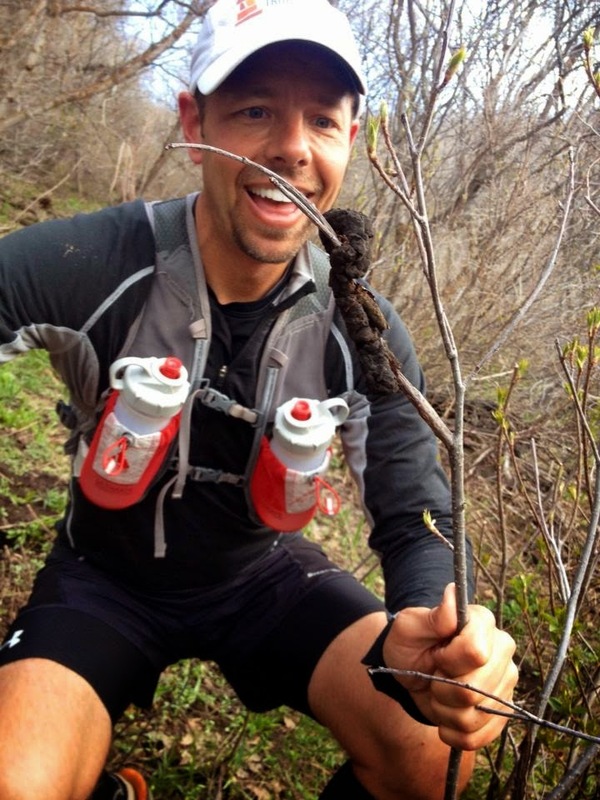 Typically for 50+ milers I develop a race and nutrition plan. 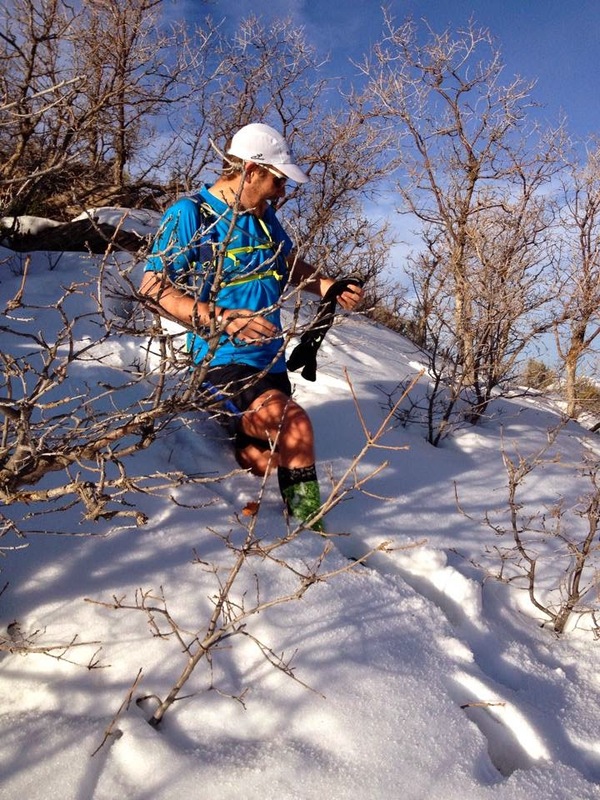 For Bighorn, I’m taking a spin on Kelly Agnew’s patented race plan…. 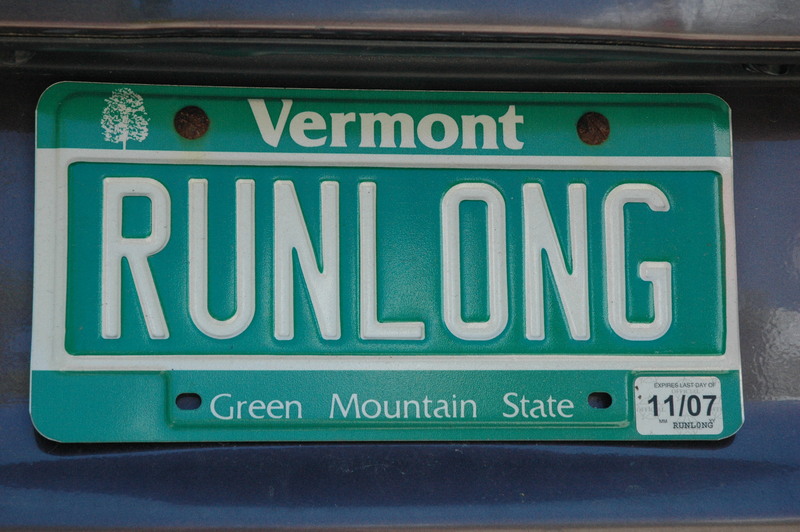 I’m going to run, then run some more. I’ll be without pacer or crews, and I plan on just drinking it all in, step by step. 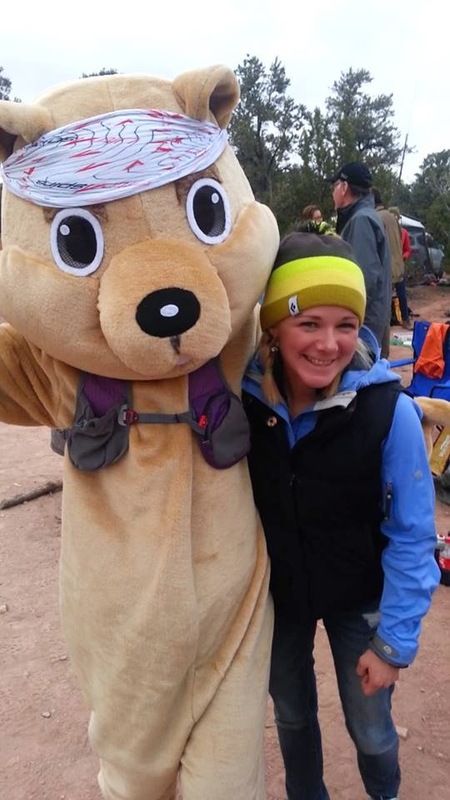 I’ll eat all the unfamiliar food I want at the plentiful aid stations (since I end up vomiting when I eat familiar food anyways!) 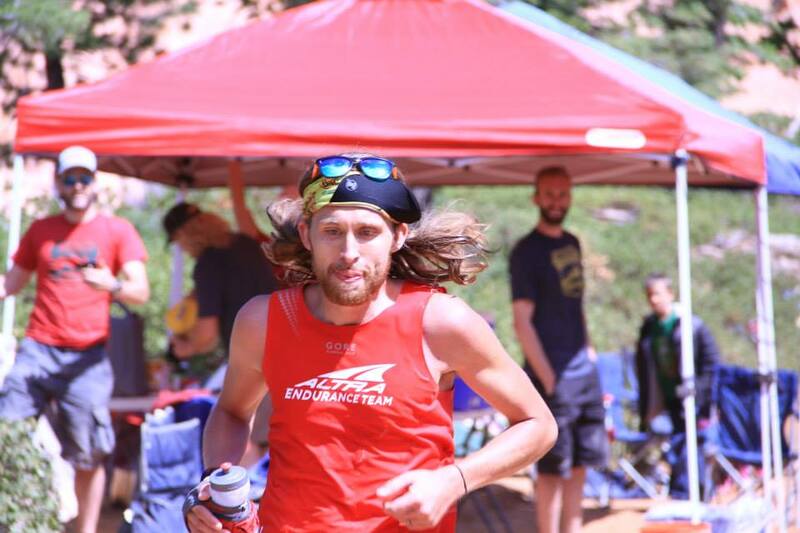 and when I lack motivation and feel old and washed up in this race I don’t belong at, I’ll reflect on all the days, mountains, ridges, and friends referenced above and dig deep within myself to run a bit more. I plan on taking photos for the first time during a race, listening to music, and pausing to sit and watch the sunrise and sunset if I feel so inclined. 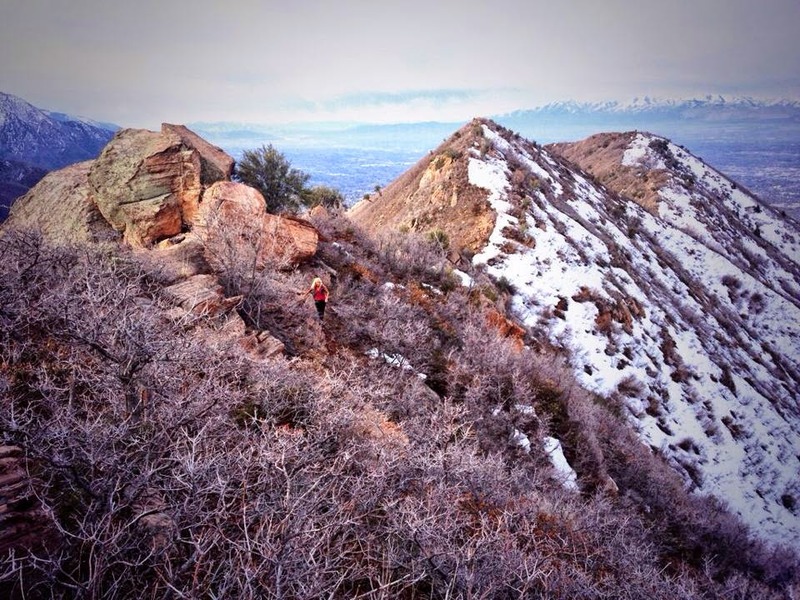 In the end, it was all the runs I’ve done with friends, the memories, jokes, peaks, and ridges that I will remember…. not my third 100 mile finish. I hope to relive as much of this spring as I can during Bighorn.